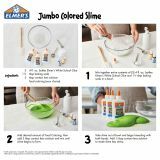 Note: A minimum quantity of 960 must be ordered, and in units of 48 thereafter. 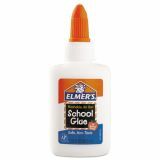 Elmer's Washable School Glue, 1.25 oz, Liquid - School glue offers a No Run Formula that stays where you put it. 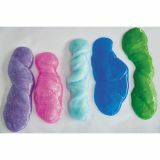 Plastic bottle is easy to squeeze for easy dispensing. 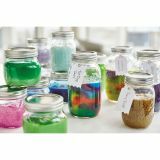 No-run formula provides a strong bond for most porous materials. 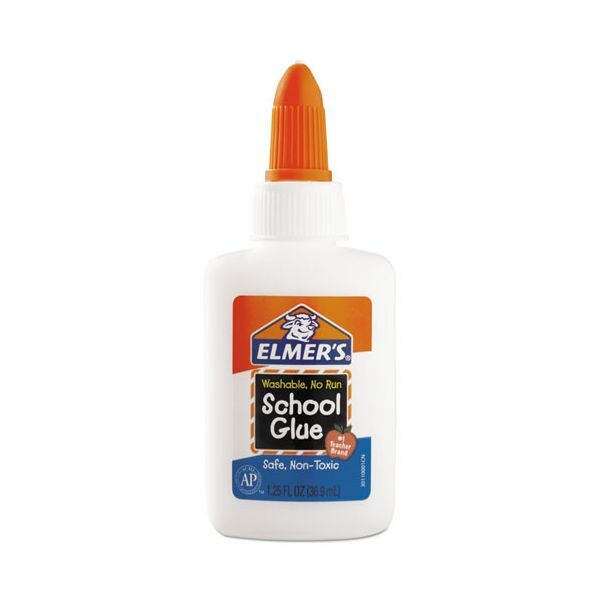 School glue dries fast and clear. 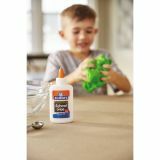 Glue is safe, nontoxic, and washable, so accidental messes mean easy cleanup.